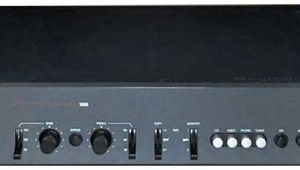 Description: Solid-state line-level preamplifier. 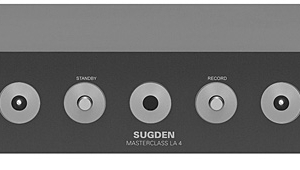 Inputs: 4 balanced (XLR), 2 single-ended (RCA). 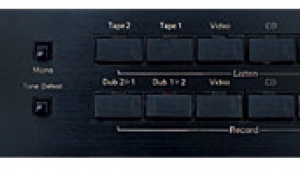 Outputs: 2 balanced (XLR), 1 single-ended (RCA), 1 tape out (XLR, line-level). Frequency range: DC250kHz. 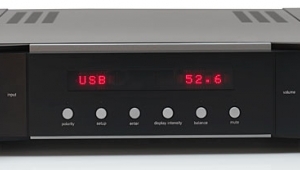 Maximum input level: 8V RMS (single-ended inputs), 16V RMS (balanced inputs). Input impedance: 1M ohm (single-ended inputs), 2M ohm (balanced inputs). Dimensions: 17.25" (440mm) W by 13.25" (340mm) H by 3.75" (100mm) D. Weight: 23 lbs (10.5kg). Serial number of unit reviewed: 24B0113C. Price: $9950. Approximate number of dealers: 40. Warranty: 5 years. Manufacturer: Ayre Acoustics, Inc., 2300-B Central Avenue, Boulder, CO 80301. Tel: (303) 442-7300. Web: www.ayre.com. 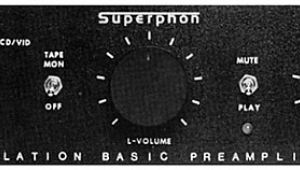 ...what this means: "Instead of adjusting volume in the traditional manner—with a potentiometer that discards varying amounts of the product's signal gain—each phase of each stereo channel of the VGT contains 46 discrete resistors that, selected with a rotary switch, create 46 distinct variations on the preamp's voltage-gain stage, for a range of 46 volume levels. 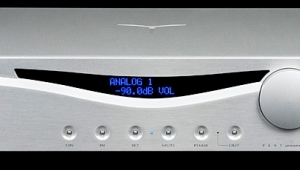 Thus there are fewer parts than usual in the signal path, and the preamplifier as a whole, from signal inputs through output buffer, is always maintaining an optimal S/N ratio." I am especially intrigued by the optimal(sic) S/N ratio. How does one determine this optimality? 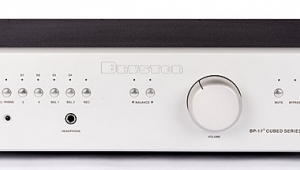 The volume is controlled by changing the gain of the preamp. Changing the volume changes the resistor value in the signal path. 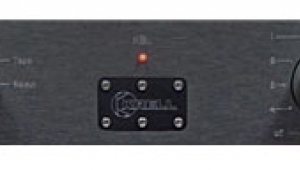 This is not a passive preamp, every volume step has a specific amount of gain. Despite being conditioned to think that a passive preamp should sound best, this preamp sounds absolutely amazing: extremely quiet and smooth. The drawback to this approach is that you need a lot of resistors to effect the volume changes, the smaller the steps, the more resistors, the higher the parts cost. This is why the KX-5 Twenty has about 1.5 dB volume change for each "click" of the control vs 1 dB for the KX-R Twenty. The optimal S/N ratio can be maintained by choosing parts with close tolerances. You have more control over part values. 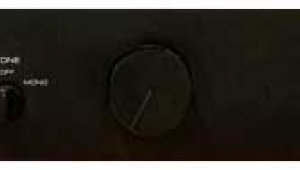 Typical volume potentiometers are not accurate over their entire range often resulting in an increase in noise and/or channel imbalance. Thank you for an exhaustive and informative answer. So, if I understand you correctly, the bank of 46 resistors essentially selects the closed loop gain -- like the resistors in an op amp circuit? Could this work with a digital potentiometer? Those can give very close tolerances and even more choices that a bank of resistors. 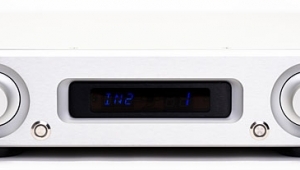 Would it not have been better to test the preamp with an Ayre power amplifier? 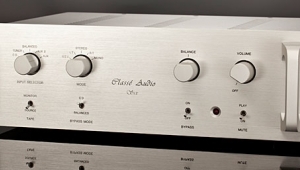 Of course the Shindo preamp will sound better with a Shindo power amp, DOH! Can generalizations be made when the Ayre was tested with 50 year old speakers? I wish Mr. Hansen was still around. He would have surely commented on the review. Johnny, what is your problem? Mr. Dudley writes SUBJECTIVE reviews, so he can pair any components he wants and evaluate them by LISTENING. [Gee, I wonder where the master title of his editorials comes from? :)] His approach is not scientific. If you want rigor, read JS'a measurements. and especially not attacking Art D. who is a national treasure and who's ears and musical taste are impeccable. He's one of my favorite magazine writers. 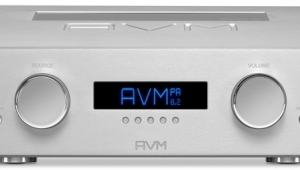 My issue was the odd mismatch of amp and speakers as the only point of comparison in the review of the amp. 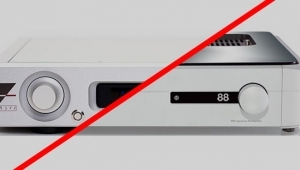 I am not in the double blind comparison camp or a skeptic about tweaks, cables or AC power enhancements. I simply felt that the Ayre should ALSO best be paired with a modern state of the art speaker that it was obviously designed for. I wouldn't be stating any of this if the review was of a modern state of the art push pull or single ended tube amp used w his Altecs. So this has nothing to do with science or rigor but of what is in my opinion a slightly incomplete way of assessing this particular piece of equipment. It's just my opinion in this instance. You see, I'm a passionate objectivist and rely on measurements first and foremost. However, if the genre of a piece is subjectivist, then anything goes. Including pairing amps and speakers that are not from same period of audio development. So, I guess we see this issue somewhat differently. 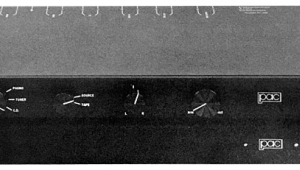 I was motivated to reread the review based on Jim Austin's recent comparison of this preamp to a PS Audio unit. In my day job (nothing to do with audio), I am exposed to more electrical engineering measurements than any reasonable person should ever be subject to. What I have found is that it's very, very easy to oversimplify any form of analysis by relying on a rote set of measurements, industry standards or not. Very often, they don't really tell the whole story. That isn't to say that you can't invent tests that tell you more, but that's not the usual modus operandi, at least until something breaks. So, to me, measurements are often - not always - what my geometry teacher used to call necessary but possibly insufficient conditions." In other words, they may not tell the whole story. But, if that's not your belief set, I'm not here to argue with you or dismiss your philosophy. Just explaining where I am coming from. Why are all the pieces of audio equipment tested in isolation, by themselves, under the most pristine test conditions possible? Why are they not tested when used in conjunction with other gear or an entire system? Doing this all in isolation is hardly a "sufficient condition." The list of possible system interactions between components is far, far too long to even compile here. That's even when excluding the acoustic performance of the loudspeakers in concert with the room. Just the numbers of possible electronic interactions is staggering. Yeah, I know it'd be very labor and time intensive. But that might be preferable to a set of tests that tell you just enough to lull you into the idea that you know what an audio component will do. That's why trying a new piece in your own system and deciding whether you like the sound might be a way better approach. The measurements reported for this unit appear very similar to the measurements that you reported for the K-5xeMP in 2011. 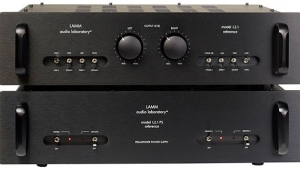 Would you kindly add a few words comparing the measurements of these two units and how the new technologies are reflected in the measurements of the latest model? Thanks!